Endless skies, warm nights and endearing love. 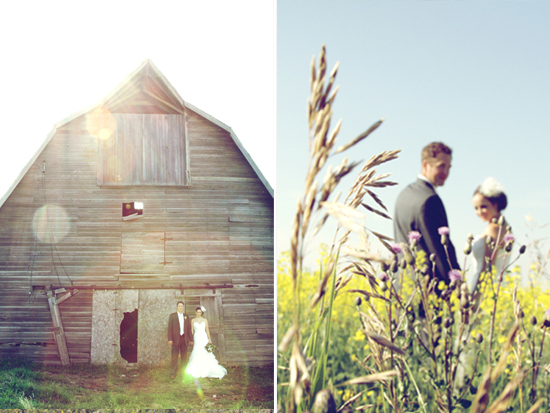 The perfect formula for two prairie weddings. 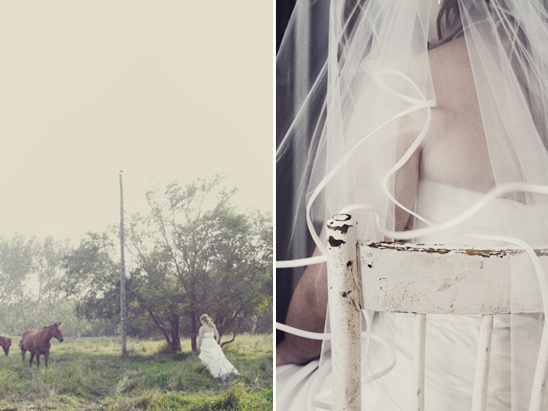 See more of Kassandra and Darren's (top image) wedding here and Kailey and Chad's (bottom image) amazing first dance here.